Products for every level of business to help you engage and manage your workforce and workplace. Products include our most popular and flagship Online Induction Software and our Incident Reporting Software as well as our growing modules: Contractor Management System, Work Order Software, Visitor Sign In System, Compliance Training, Contractor Prequalification and our two most popular apps: Online Induction app and our Incident Reporting app. Powering organisations with Safety Inductions, Site Inductions, Contractor and Employee Inductions, Induction Programs, Incident Report Templates, Hazard Reporting and Workers Comp Claim Management. 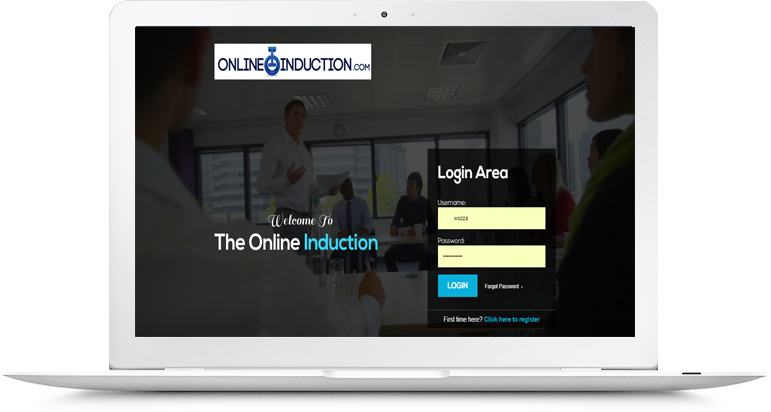 Induct contractors, visitors and employees into the workplace with our #1 most popular software, OnlineInduction.com. Comprehensive Contractor Management, Employee Management, Work Risks and Site Management. Vendor / Supplier performance review. Should they remain a preferred contracting company? Comprehensive contractor company management and contractor prequalification, annual safety and service review. Contractor Insights, Safety Insights, generate automatic surveys. Deep safety analytics, trends and insights. Incidents happen, lets make sure they get reported. Near misses through to workplace injuries, security incidents and property damage. Hazard Reporting registries and apps. Comprehensive Workers Comp claims management and diagnostic. Schedule, skills matrix, course authoring and automatic reminders. Who's on site right now? Emergency evacuation communication tools, GPS location and historical sign in data. Log Work Requests, Assign Work Orders to preferred contractors. Registry of maintenance work requests, asset management. Compliance status, incident history, insurance, training status, quick answers to make immediate decisions. 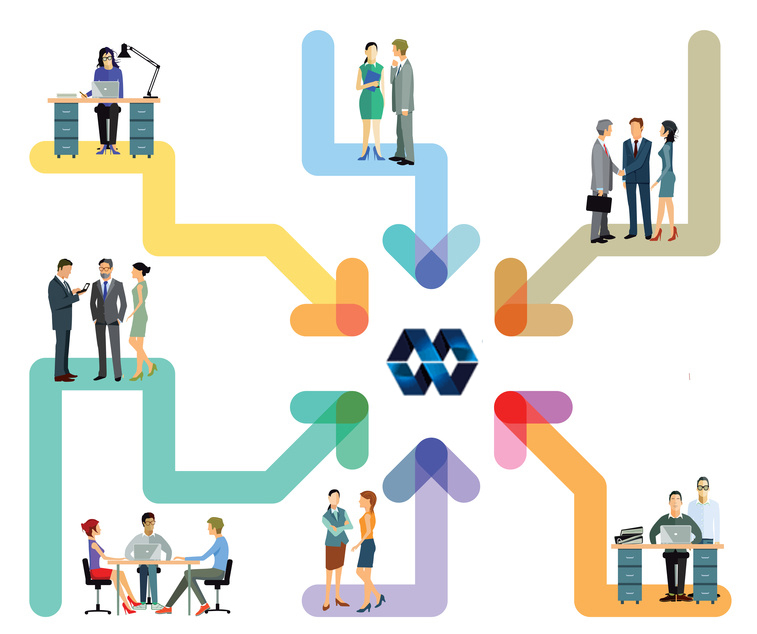 See how Workmetrics combines engagement, management, verification and metrics in one seamless platform for better business performance of your contractors, employees and visitors with our Online Induction Software through to our Incident Report System and apps.